Ensuring that the work is executed in line with the design, and being flexible enough to make changes when required, is at the heart of our professionalism. Extensive experience with the most complex projects has meant we can manage nearly any challenge to ensure a project stays on schedule and within budget. 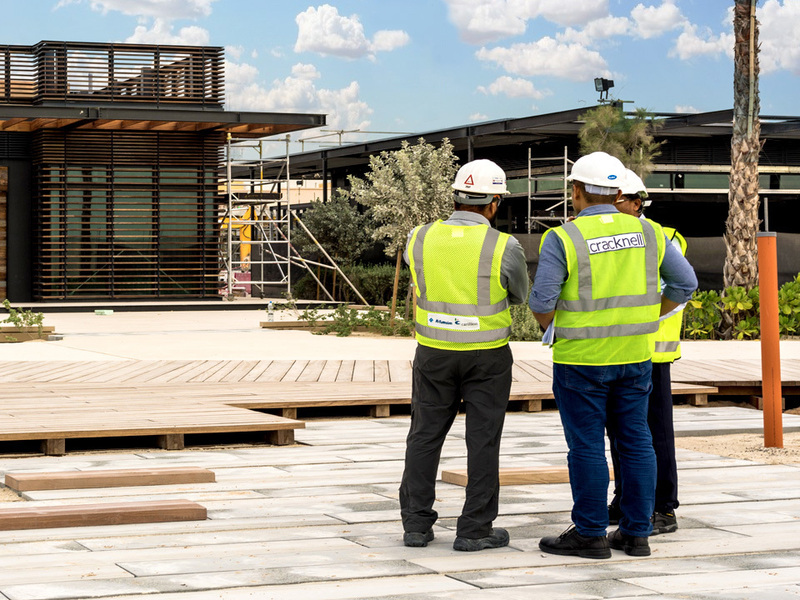 The technical expertise required for post-contract work means that Cracknell can quickly and effectively manage onsite issues and make the necessary modifications that stay true to the design. Our post-contract service assigns project managers and a resident engineer to oversee construction and manage the contract with the relevant client contact, contractors, and service authorities. The project managers are supported by specialists landscape design, horticulture, irrigation and lighting as required throughout the construction period.